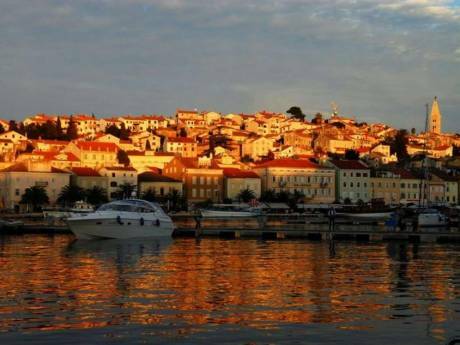 The apartment is located in one of the most beautiful parts of Crikvenica and Dramalj. It is situated in the quiet environment and part of the peninsula and the street called Kacjak (Dramalj). 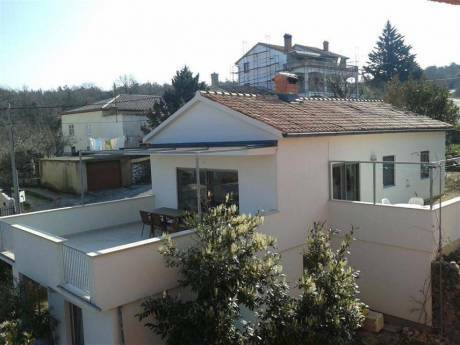 The apartment is modernly equipped, on the second floor of the house, and has beautiful view on the sea which is cca 150 m distanced from the house. There is a secured parking place in front of the house. Big balcony and the harmony of Mediterranean vegetation guarantee privacy and a relaxed atmosphere for our guests and their pets. The distance from the Dramalj center is 2 km and from the Crikvenica center 5 km. Your vacation in our apartment will be exceptionally pleasant. We are Jasna and Damir, in the early fifties, and both economists. We are non-smokers. 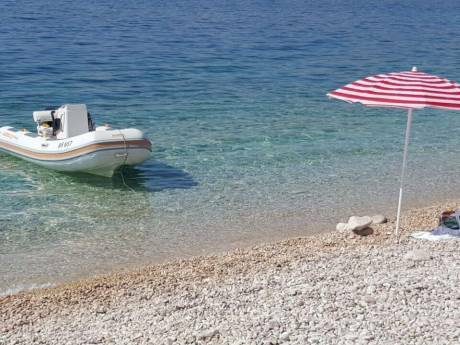 We are sure you will find Croatia a good choice for a holiday, and realize that every season is nice in our beautiful apartment. Crikvenica Riviera is a region whose unique identity is often attributed to its valuable archaeological legacy, to a tradition of tourism dating back more than a century, to a people devoted to the sea and to fishing, and to a natural environment of great beauty and diversity.